Nusa Lembongan is an island that is part of Bali. Nusa Lembongan is a beautiful island with amazing beaches. This small island surrounded by coral reefs and beaches with beautiful cliffs. Beach at Nusa Lembongan also has beautiful white sand. Visiting Bali Nusa Lembongan is a viable tourism activities to be undertaken. Because there are many interesting places on this island. Tourist attractions with beautiful beaches which are very different from the feel of Bali. Large ocean waves crashing on the shore cliff, forming aktraksi scenery and beauty second to none. 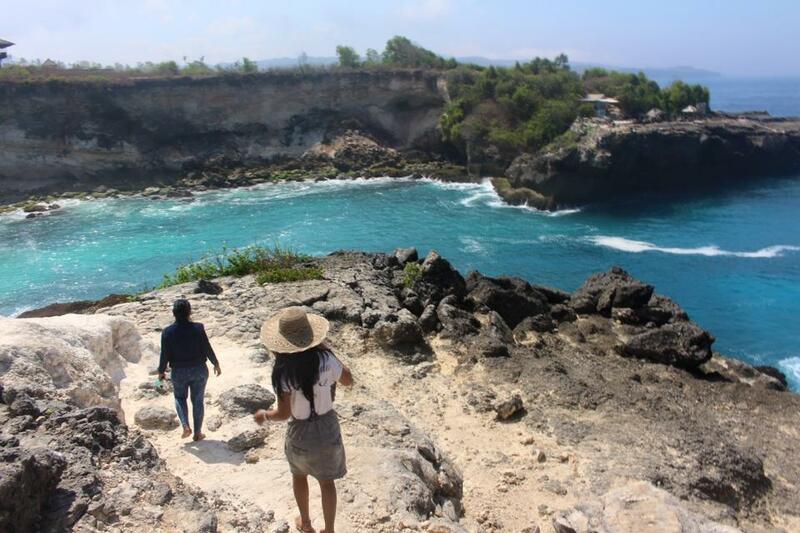 A walk along the beach with beautiful rock is an activity that must be undertaken in Nusa Lembongan. Beauty has been seen from a distance merely the eye can see. Strong winds blown in ramput. 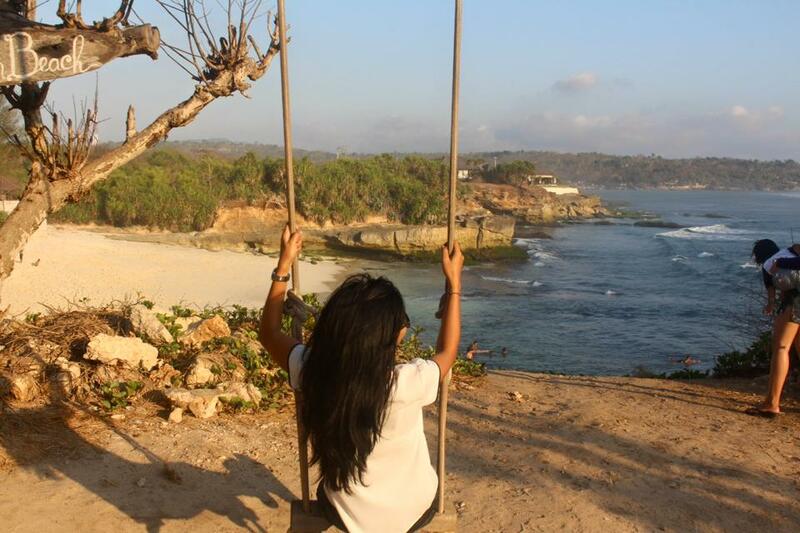 The curve of the beach in Nusa Lembongan show the natural beauty that can be difficult on the island of Bali. Winding coast with sea waves is always crashing. There are many activities that can be done in Nusa Lembongan. Just sitting and staring at the sea. Beauty seen throughout the island. Although impressed deserted, but behind the visible beauty that is second to none. Nusa Lembongan is the most beautiful island in Bali.